Nineteen year-old Emma Catto has been announced as the overall winner of this year’s Battle of Passchendaele social media competition. 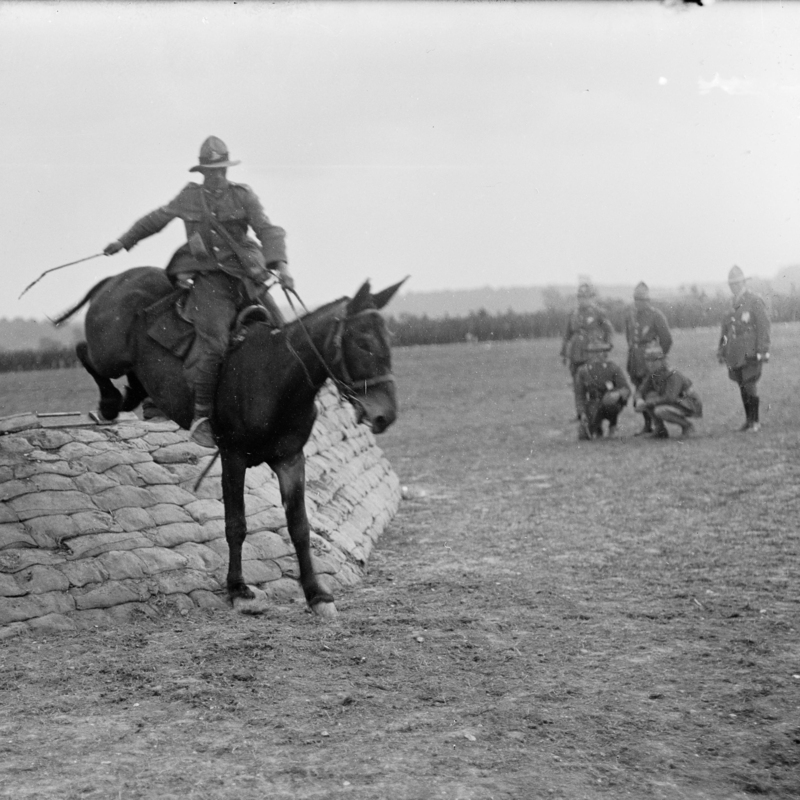 Image: A mule jumper at a New Zealand Divisional sports competition, Authie. Royal New Zealand Returned and Services' Association: New Zealand official negatives, World War 1914-1918. Ref: 1/2-013332-G. Alexander Turnbull Library, Wellington, New Zealand.